(CNN) Gunmen have kidnapped an African billionaire from a luxury hotel in Dar es Salaam, the capital of Tanzania, police told CNN. The abductors, who are believed to be foreign nationals, accessed the gym through gates that are believed to have been left open deliberately, Dar es Salaam regional police commissioner Lazaro Mambosaso told CNN. They drove into the hotel and opened fire before bundling Dewji into a car and speeding off, said Dar es Salaam regional police commissioner Lazaro Mambosaso. “They came in a car to the hotel and started shooting in the air before they took him away. We are questioning the staff who were on duty at the time,” the commissioner said. The motive for the kidnapping is still unknown, although police expect this to be a “ransom” kidnapping. 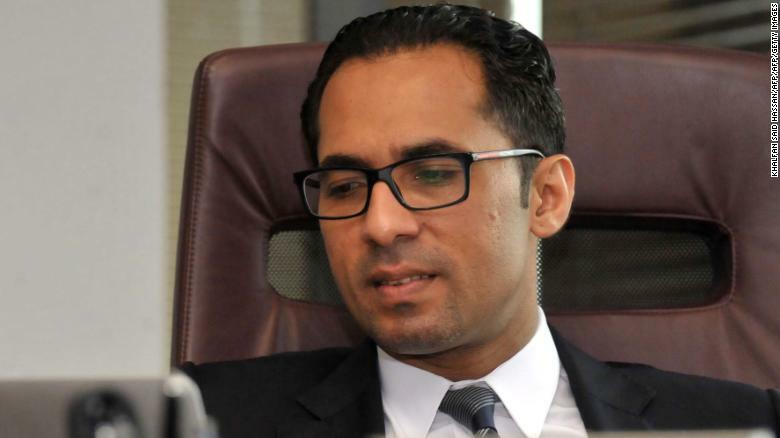 Reports about Dewji being found are false — police have been deployed to discover his whereabouts, according to Mambosaso. 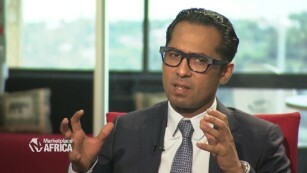 Dewji is Africa’s youngest billionaire and runs the METL group, a family business founded by his father in the 1970s, that operates across six African countries. The pan-African conglomerate has massive holdings in textile and food and beverage manufacturing businesses across Africa. Dewji popularly called Mo, launched a beverage brand called Mo Cola to compete with Coca Cola in 2014. According to Forbes Magazine has a net worth of $1.5 billion making him Africa’s youngest billionaire. He served two terms in the Tanzania parliament before he resigned in 2015 to dedicate more time to the family business. Bukola Adebayo wrote and reported from Lagos and Eleni Giokos reported from Johannesburg.